When you are constantly travelling, do you also need a holiday once and a while? Taking a holiday from a holiday, this is how we do it! To read more: click on the picture or title. 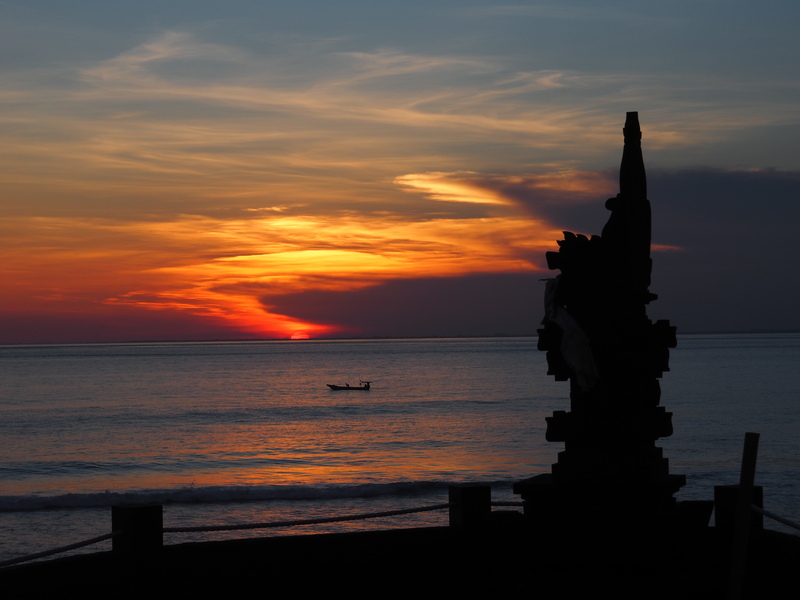 Click here for pictures of Bali.